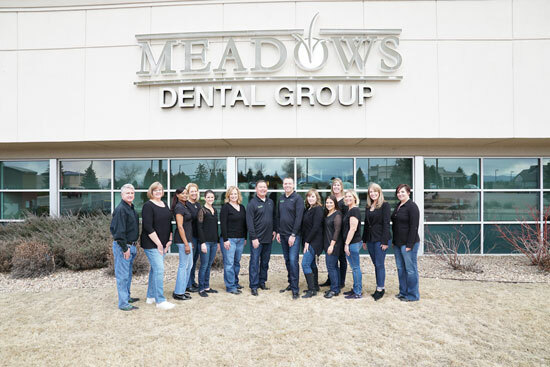 Our dental office was the first in Lone Tree, and we have been serving the area for nearly 20 years. 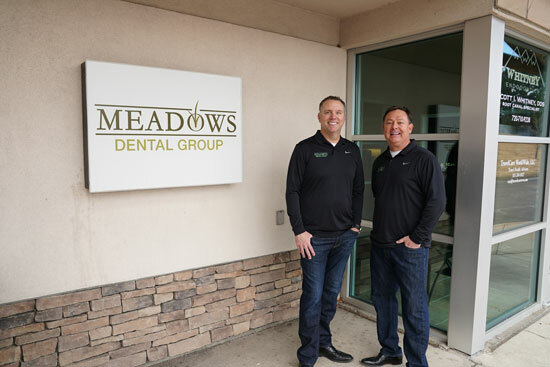 We look forward to providing you with a comfortable visit. 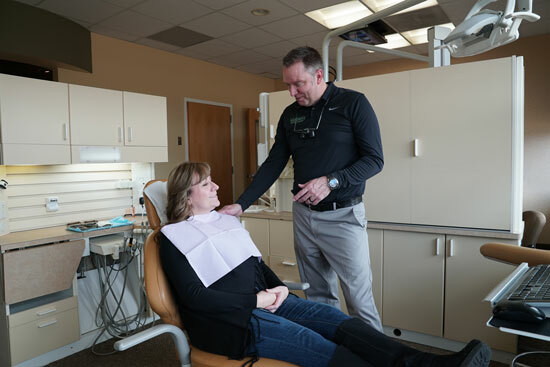 You may be eligible for a free limited consultation if you’re visiting us to discuss treatment for a single tooth. 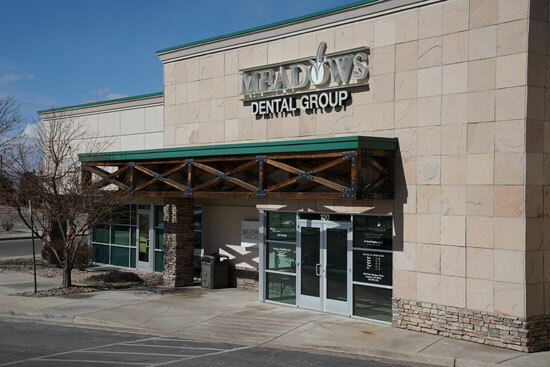 Contact Meadows Dental Group today to find the treatment option that's right for you! 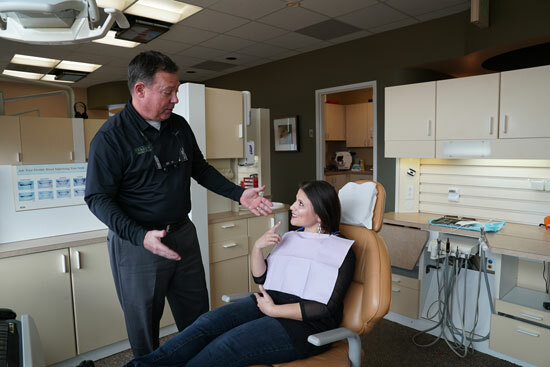 We are conveniently located near C470 & Quebec, and are confident you will feel right at home in our spacious waiting area. 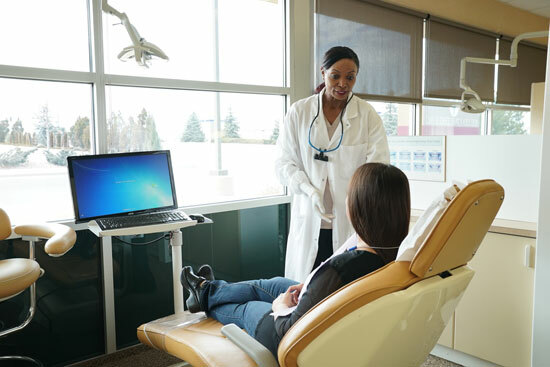 Our dentists are very punctual; if you want to check out our waiting room and get coffee, be sure to come early!